There are no condos for sale in the Jensen Beach Club on Hutchinson Island in the MLS in September 2018. There is 1 condo under contract at the present time. The list price was $187,500 or $172.02 per sq. ft. of living area. This condo was on the market for only 1 day. In the past 12 months, 6 condos have sold. Sales prices ranged from $158,000 up to $177,500 for an average sales price of $166,467 which is $152.72 per sq. ft. of living area. These condos sold in an average of 47 days and on average sold for 97% of list price. The Jensen Beach Club is a complex consisting of 9 buildings surrounding a lake on Hutchinson Island on a pristine 21 acres. Lying directly across the street from the Ocean and the public beach at the end of the Jensen Beach Causeway. There are 196 condos which are all 1,090 sq. ft. of living area with 2 bedrooms and 2 bathrooms with private balconies or patios. 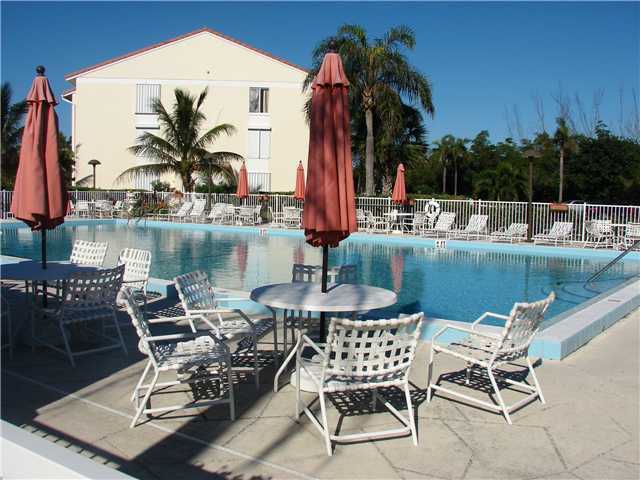 The Jensen beach Club complex was built between 1986 and 1987 and has a community pool, clubhouse and tennis courts. 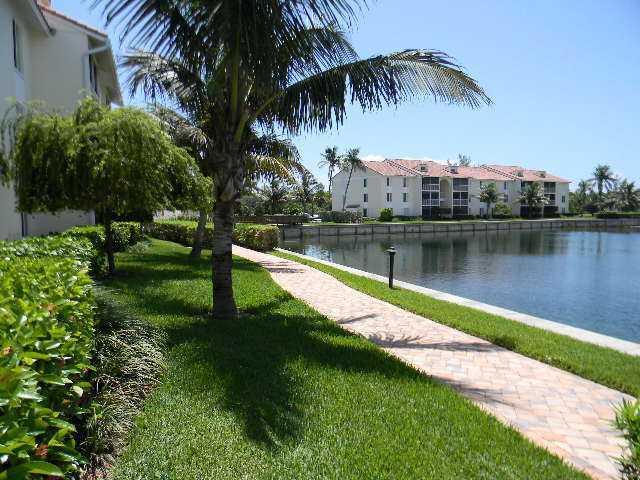 These are three story buildings with the most desirable condos being end units with lake views. The Jensen beach Club will allow up to 25 lb. or smaller pet and rentals are also allowed with some restrictions. The maintenance fee at the time of this post was around $300 per month, which includes the insurance and maintenance for the building exterior as well as the common areas, pest control, management and water and sewer charges. There are two designated parking spots for each unit and ample guest parking as well. 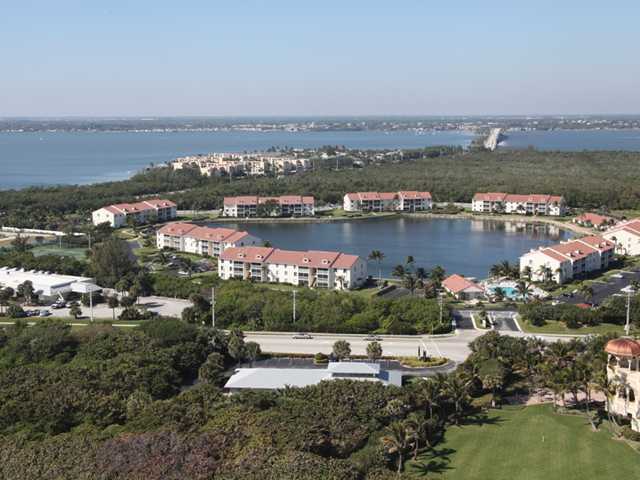 Jensen Beach Club residents enjoy the convenience of having ocean access just across the street and also being a short drive or bicycle ride to restaurants, shopping and the wonderful amenities of Jensen Beach and Martin County FL. All at a very affordable price. 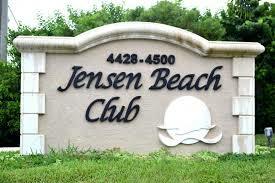 Search for available Jensen beach Club Condos here.